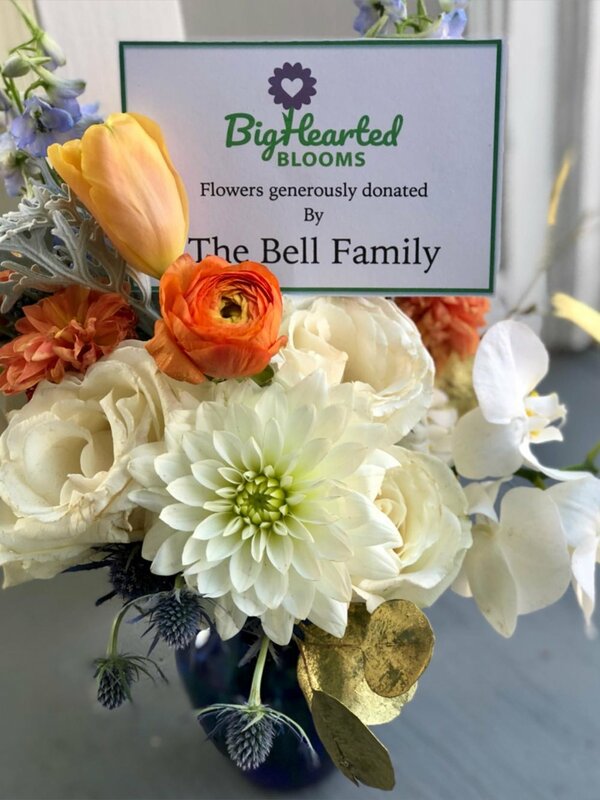 The Bell family donated the flowers from their beautiful September wedding and the residents at Altercare St. Joseph so appreciated them. Thank you for giving them a second life after your big day! Newer PostThe Cleveland Orchestra Rocks! © 2018 BigHearted Blooms. All Rights Reserved. Delivering joy through recycled flowers.